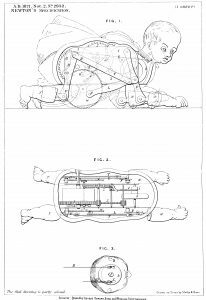 In The History of Toys, published in 2006, she traces the long history of toys and reflects changing attitudes to childhood as well as the influences of technology and the invention of new materials on the manufacture of toys. 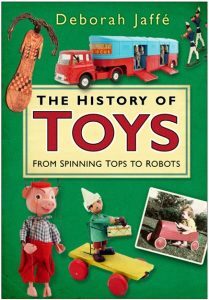 It explores the various influences on toys from politics and marketing to religion and education and combines Deborah’s long-term interest in the history of childhood and play with her knowledge of technology and manufacturing. 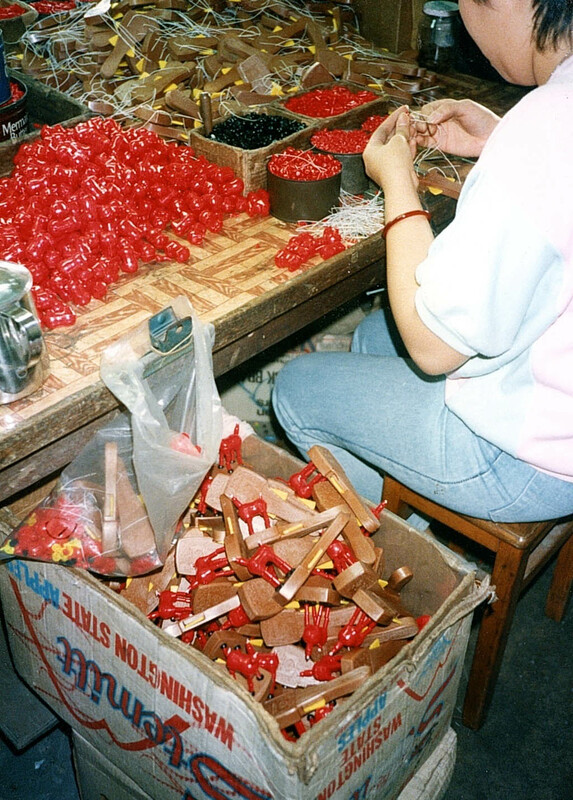 Assembling plastic toys in Hong Kong, 1985. This was labour intensive before the onset of new manufacturing technologies. 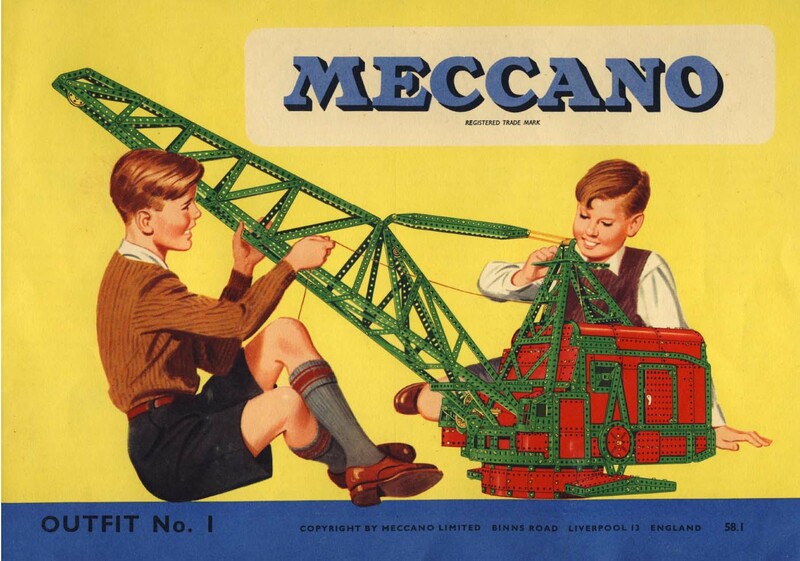 Deborah lectures on different aspects of the history of toys and also on the entrepreneurial Frank Hornby, inventor of Mecccano, the Hornby Train Set and Dinky cars, placing him within the cultural and political contexts of the first part of the 20th century. 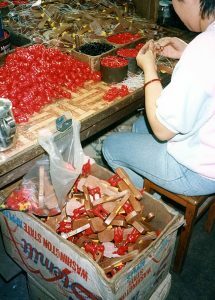 Deborah Jaffé is an author; cultural and design historian; ceramicist and painter with special interests in the history of souvenirs and memory studies; women and innovation; childhood, play and toys.